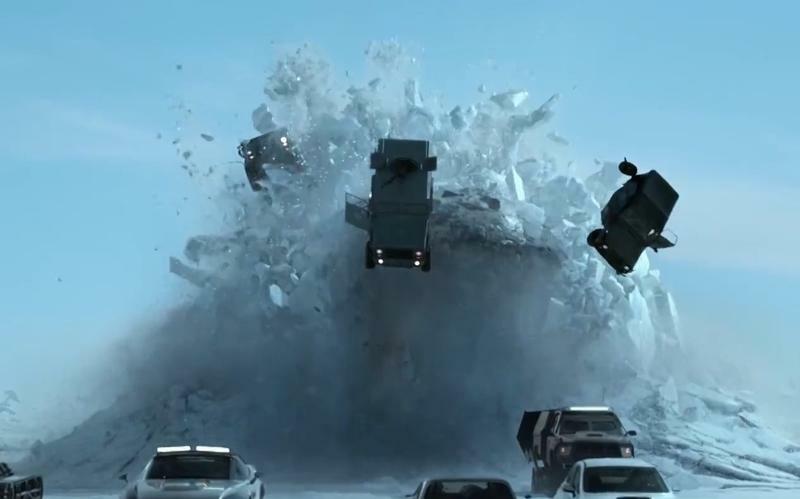 Fate of the Furious is the eighth entry into the Furious franchise, and it’s starting to show signs of overstaying its welcome. Sounds like a perfect movie for the Screen Junkies guys to roast in the latest round of Honest Trailers. When Fast Five hit theaters, the “fast-chise” took a turn from focusing on cars to globetrotting action thrillers. Fate of the Furious is the most egregious incarnation of this newfound identity, with the cars, butts, family, and Vin Diesel growls in full overdrive. Just when you thought the franchise couldn’t get more convoluted, the eighth installment decides to pick up storylines of the past three movies nobody even remembers. And all of that comes to the back drop of petty thieves and street racers turned elite special forces, who make John Wick look like a wimp. The best part of the movie turns out to be the dynamic bromance chemistry between The Rock and Jason Statham that jumpstarted talks of a spin-off. Unfortunately, it is undercut by Charlize Theron’s Cipher—a so-called villain that just recites cheesy lines at a computer screen and has terrible dreadlocks. But even that’s better than her constant whispering dialogue. The entire Honest Trailer for Fate of the Furious is worth the watch.